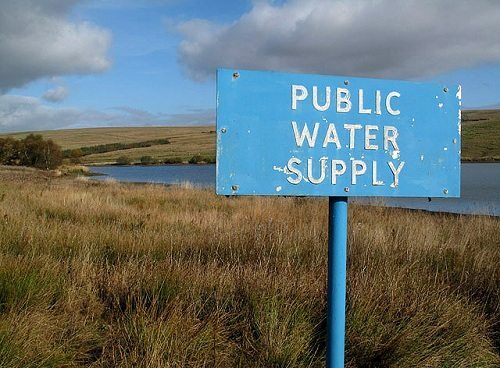 The other argument that Food & Water Watch presents is, as Barra notes, less practical and more philosophical; this is the argument that water should be treated as part of the commons—a public good, not a private commodity to be leveraged for maximum profit in the same way as other goods that are not necessary to sustain life. Without a close look at the contract and years of follow up study, it is not possible to say whether the United Water deal would ultimately be a positive or a negative for Allendale in financial and human equity terms, however it seems to us that dismissing the idea of “the commons” outright as unworthy of consideration since it comes from “some philosophical base” does a disservice to the citizens of Allendale. Why is the “someone com[ing] in from the outside” okay in the case of United Water, with its profit motive, but not okay in the case of Food & Water watch, with its philosophical motive?